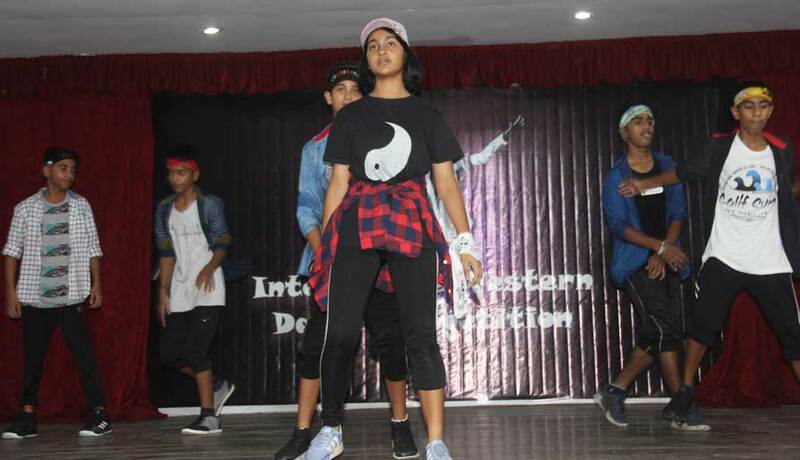 The Inter House Western Dance Competition was held on the 19th of September, 2018. 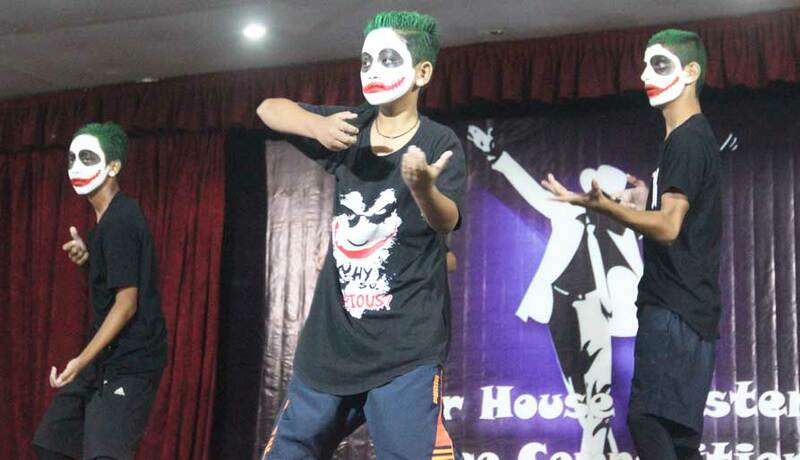 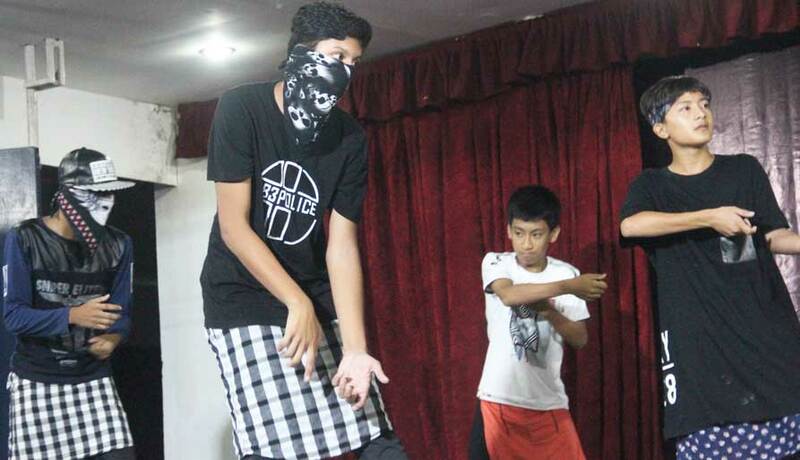 Students from the four houses presented spectacular and energetic solo, group and folk dances. 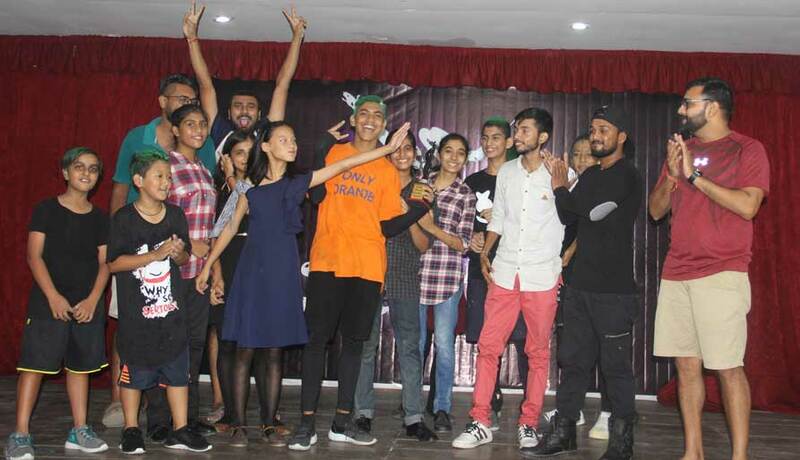 The overall performance of Kanchanjunga house students, who danced with immense zest and enthusiasm, got them the trophy.